Position in 1988 massacre: Director of Tabriz prison. After the Khomeini’s Fatwa (religious decree) to massacre, he turned the prison carpentry workshop (which was launched for profitable activities) into an execution chamber. As Eyewitness accounts stated, while comfortably sitting on a sofa during the executions, he ordered the crowd hanging of the prisoners. 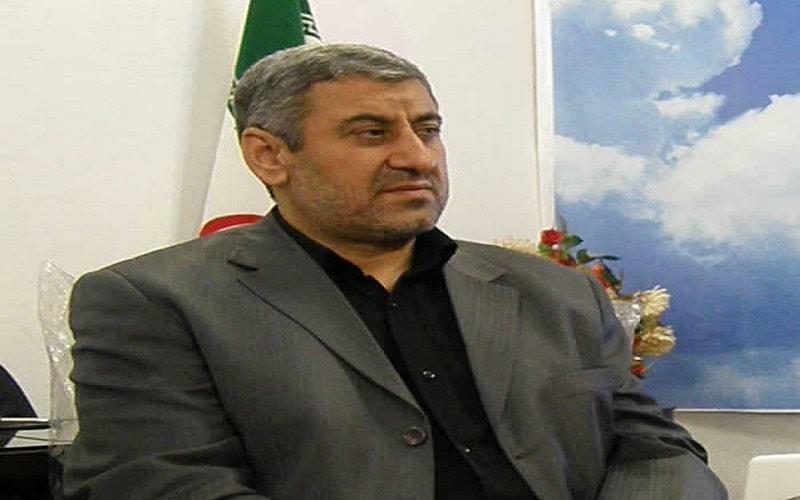 He has long been one of the police chiefs in western and eastern Azarbaijan province, he also played a major role in suppressing the 2006 uprising of the people of Tabriz.